Battle for the Galaxy: Simulation & Strategy Battle for the Galaxy is a great massively multiplayer online strategy game set in space. Turn your humble outpost into a grand empire! RageWar: Simulation & Strategy Play the new modern strategy game RageWar for free and wage war on the violent Barbarians! 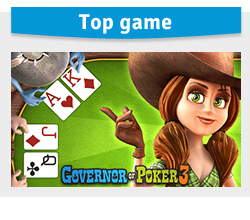 Poker Live Pro: Card & Board Play the Texas Hold'em game Poker Live Pro and test your skills against other live players from all over the world! Golden Acres: Farm Simulation Golden Acres is a fun farming sim in which you can build and customise your own farm, and share and compete with your friends!